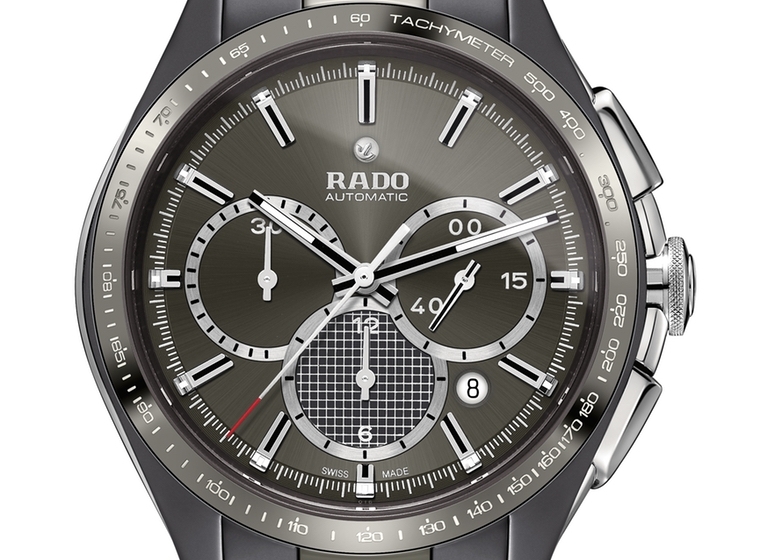 Rado is presented as Official Timekeeper at Switzerland’s top tennis tournament, the Swiss Indoors Basel. This marks the third year in a row that Rado has been present on court at the event. The tournament, which was founded in 1970, is the third largest indoor tournament in the world, with a capacity of 9,000 spectators at centre court. Every year, many of the world’s top 20 tennis players compete in this unique tournament. From 22 – 30 October 2016, Rado was at the St. Jakobshalle in Basel with its eye-catching corner clocks, timing every second of every thrilling match. Kei Nishikori will be kicking off the tournament on “Super Monday” (24th October) following the opening ceremony with star singer Katherine Jenkins and the Basel Sinfonietta.